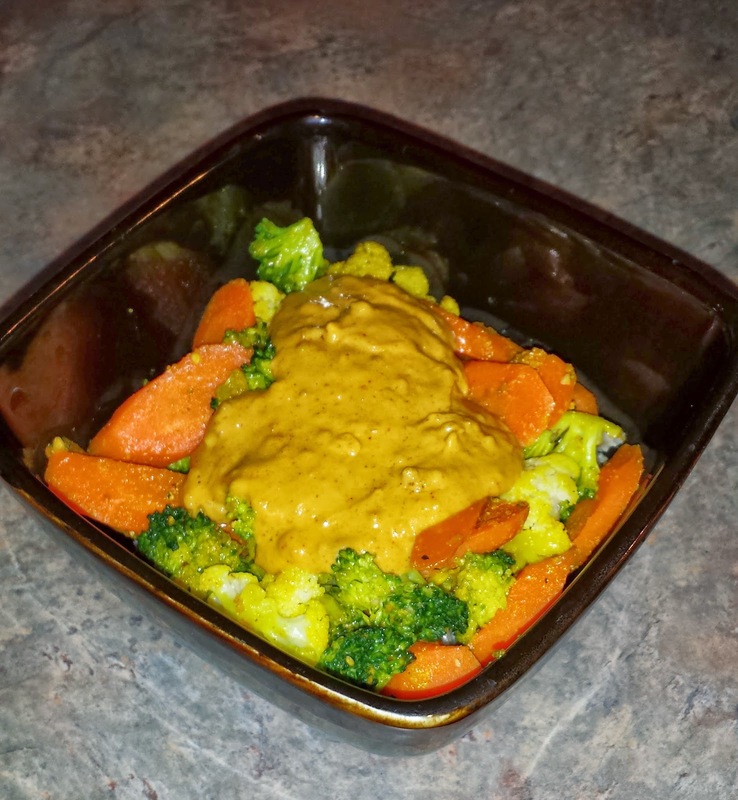 I just love spicy peanut sauce but it took me a while to complete the perfect recipe for me. I start with fresh ground organic roasted peanuts to make the butter. I add a bit of Himalayan salt and coconut oil. This to me I think makes a big difference in taste and nutrition. Have you ever looked to see whats in your peanut butter? I cant stand store bought 'butter anymore. Absolutely delish! Please let me know how you like it.